Vicky was very welcoming and accommodated our early check in . 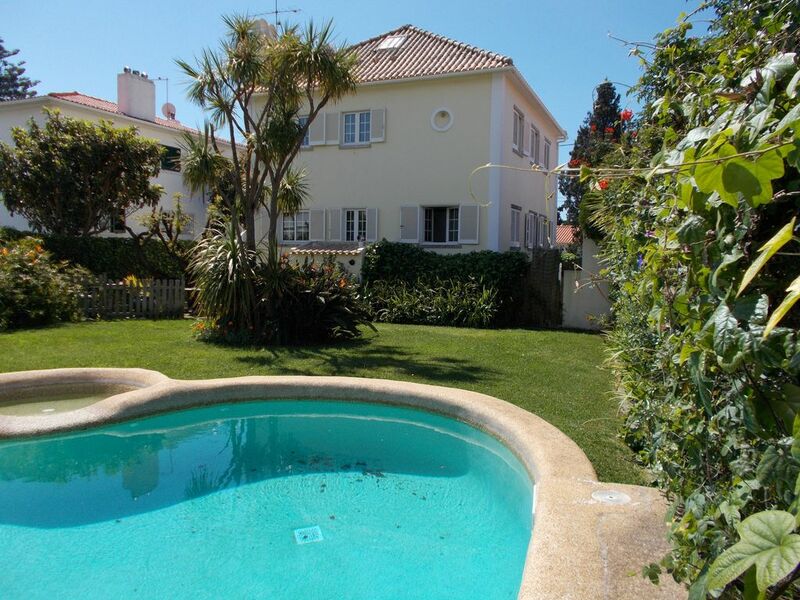 House very comfortable and very well equipped, lovely garden with pool. Loved Cascais. Would definitely return !